Search For a New Practise and Bout Venue – Can You Help? Between October and January our regular practice and bouting venue, The Lightfoot/Walker Dome, will be closed for some refurbishment work, so we’re looking for a new venue that could take us on during that period. On bout days we ideally need the access to the hall/space from 11am until around 5pm. The track we use is oval and is 62 feet by 46 feet. For practises we then need additional space around the side of this of at least 1 foot. 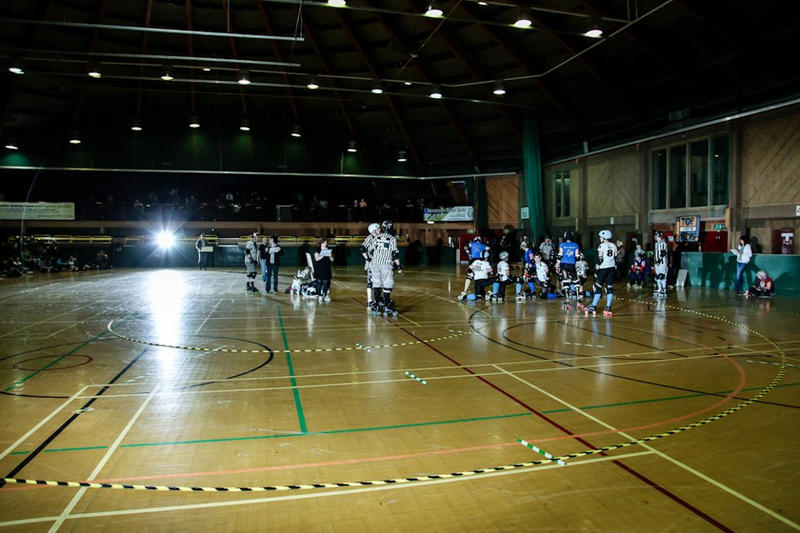 For our public bouts we will need a hall that is 100×100 feet, including seating space for our audience. We usually bring in around 300-400 people to our bouts.